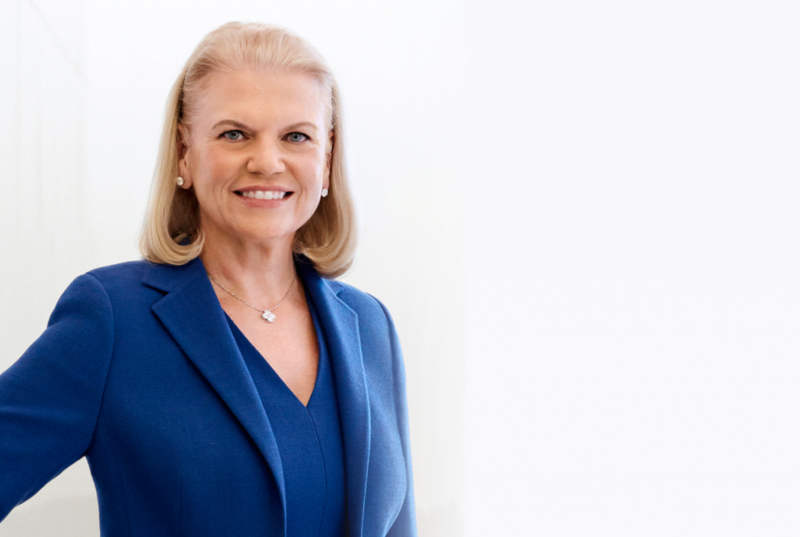 Harriet’s appointment continues a long-established partnership with the government and business sector since IBM’s establishment in Singapore in 1953. From the MOU IBM signed in 1999 with the Singapore Ministry of Education on a “Model Schools” project to the launch of P-TECH in Singapore last year, IBM has worked across industries and government to drive economic growth, opportunity and innovation. In this next chapter, IBM and EDB will help position Singapore as a global leader in the Fourth Industrial Revolution by collaborating in key areas such skills, workforce development, diversity and inclusion. Indeed, IBM views skills as central to the continued economic development of all nations in today’s data-centric era. In her role as a member of the EDB Board, Harriet will share industry and IBM’s own best practices in HR and workforce management with organizations in Singapore, including how we develop local talent, invest in employee skills development; provide challenging assignments and opportunities for job rotation and career advancement across the breadth and scale of our operations. Today, Singapore is the home to IBM’s Asia Pacific headquarters, covering a region of five markets: India and South Asia, Australia and New Zealand, Singapore, the five ASEAN countries (Indonesia, Malaysia, the Philippines, Thailand, Vietnam) and South Korea. Singapore is also a central hub for IBM’s strategic imperatives through our Services Integration Hub, IBM Studios, IBM Garage, IBM Research Lab, and IBM Centre of Blockchain Innovation. Our presence and growth illustrates Singapore’s dynamism. According to IBM’s 2018 Global Locations Trends Annual Report, Singapore is second when comparing the average job value of investment projects to the volume of job creation. Singapore is second, after Ireland, in attracting high-value investment and generating substantial inward investment with strengths in key high-value sectors such as ICT, financial and business services. And Singapore is the top metropolitan area in Asia and ranked third globally with the highest number of headquarters projects. Singapore is also growing as a hub for start-ups. The 2018 Annual APEC CEO Survey from PricewaterhouseCoopers pointed to Singapore as the place with the right conditions to spark the next unicorn start-up due to its macroeconomic strength and stability, attractive talent pool and market growth potential. 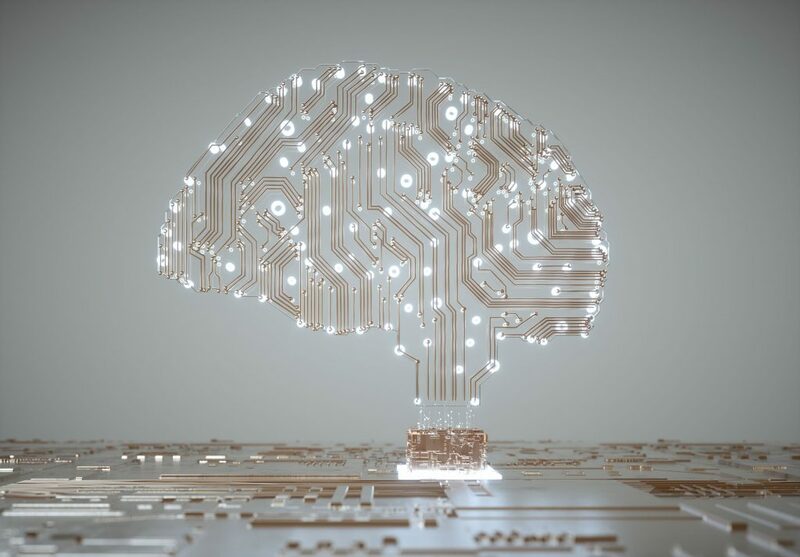 At IBM, we see both start-ups as well as established and leading brands interested in exploring the power of AI-enabled technologies. For example, FreshTurf, a Singapore start-up, is disrupting the logistics industry and reducing friction in the last mile of the delivery. FreshTurf has been building a nationwide delivery locker system powered by IBM Blockchain Platform available to all delivery companies, reducing disputes between deliver companies and package recipients. DBS Bank and IBM are creating an enterprise-wide Centre of Excellence in Robotic Process Automation, making it the first-of-its-kind large-scale implementation in the financial services sector in Singapore and the region. The life insurer Prudential Singapore has been using an industry-first chatbot providing its almost 5,000 Financial Consultants real-time information specific to their customers’ life insurance plans. Harriet Green’s appointment to the EDB Board will help strengthen our collaboration and dialogue with the Singapore government and business community. Through this partnership, we will help further enhance this country’s innovation ecosystem to continue and ensure Singapore continues to be a global hub for business, innovation and talent.